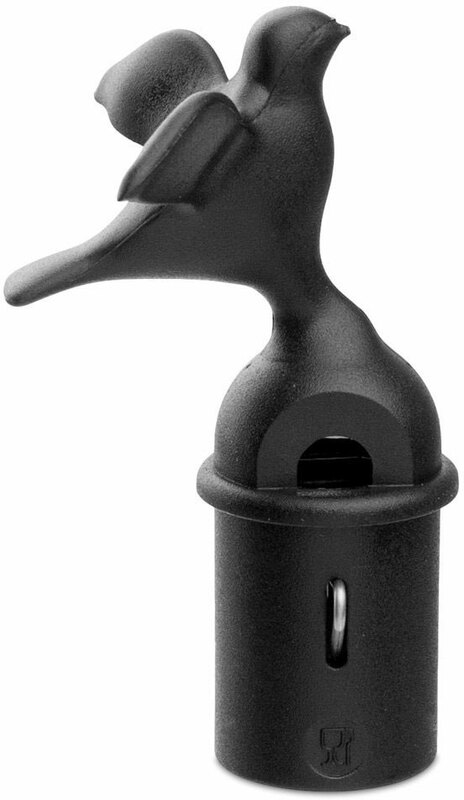 Replacement whistle for your Alessi "Michael Graves" stovetop kettle. The bird whistles when the kettle boils. 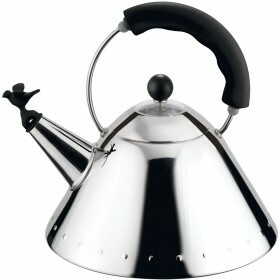 Suits kettle model 9093 B with the black handle. 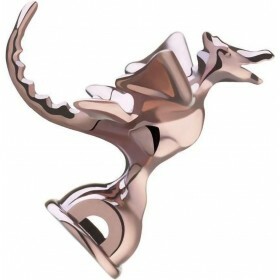 Excellent communications, GREAT ITEM and FAST shipping! Thank you, very fast postage.